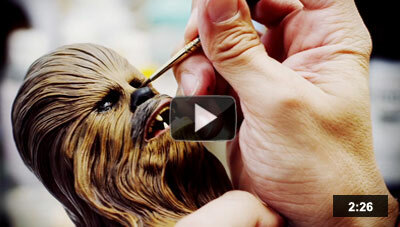 Bringing you the best 3d representations of your favorite pop culture icons is hard work…and we love every minute of it! 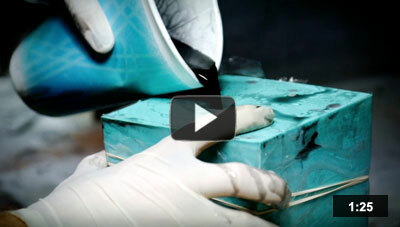 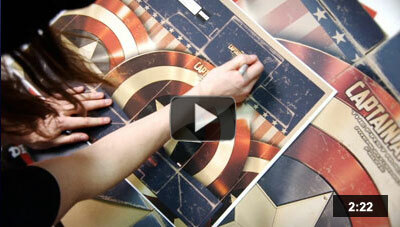 Each piece we create represents months, sometimes years, of dedicated planning and production. 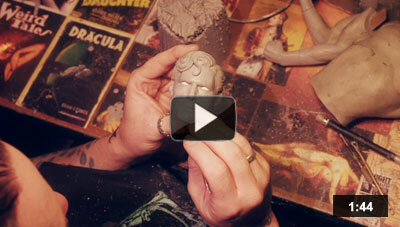 In this series, we take you behind the scenes to visit the central hubs of our creative process. 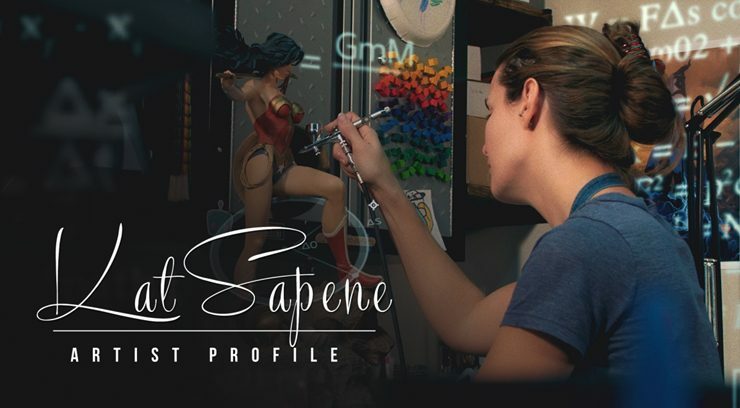 From our Sixth Scale articulated figures to life-sized statues, meet some of the uniquely talented artists that make it all possible. 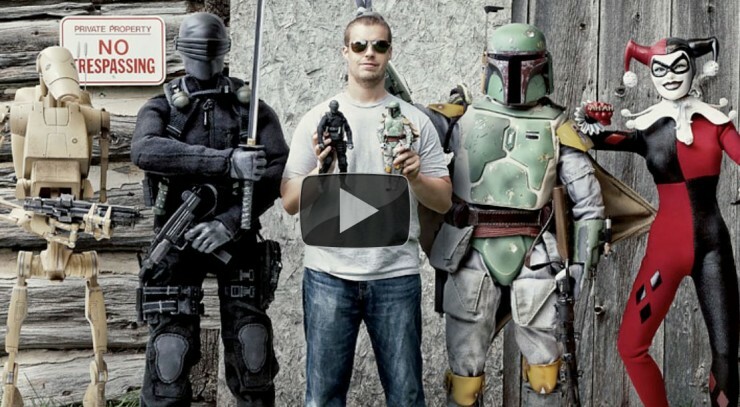 Whether you’re a long time fan or first time visitor, welcome to the Sideshow Studio Tour! 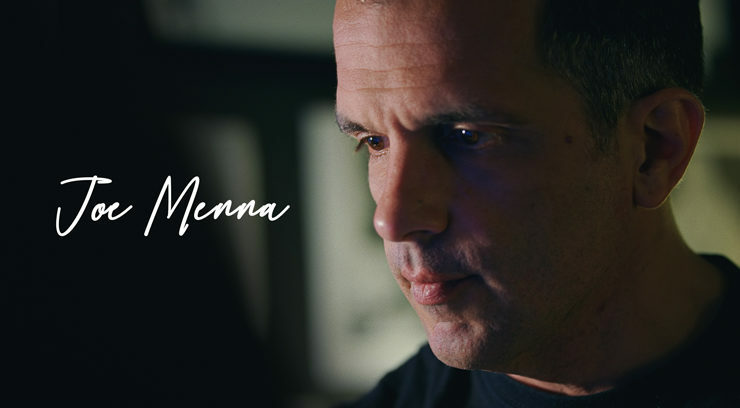 Sideshow Artist Joe Menna has studied art with a passion to be the best since being treated for a life threatening disease as a young child. 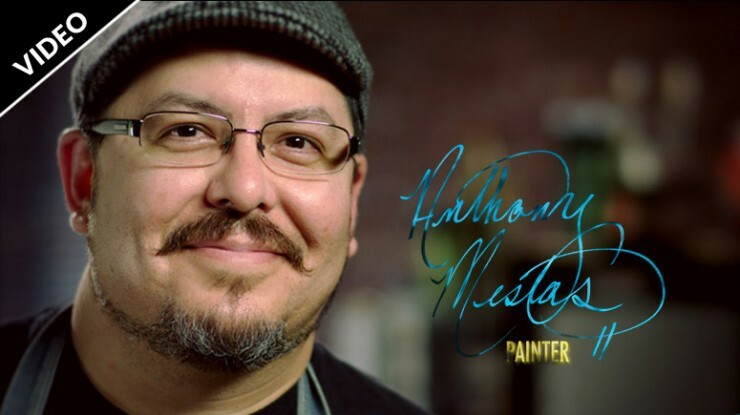 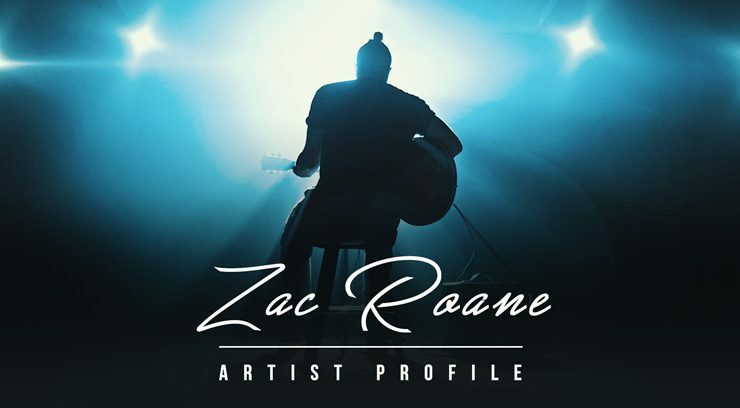 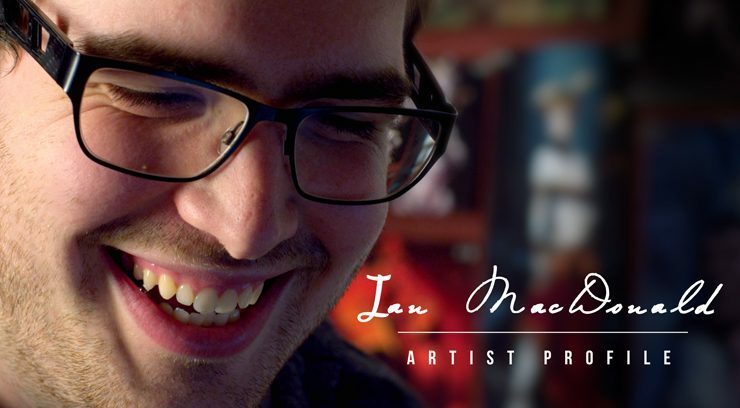 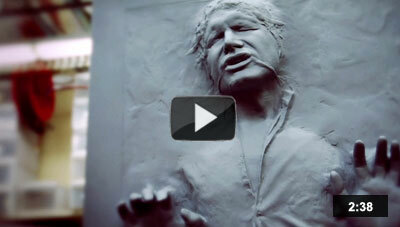 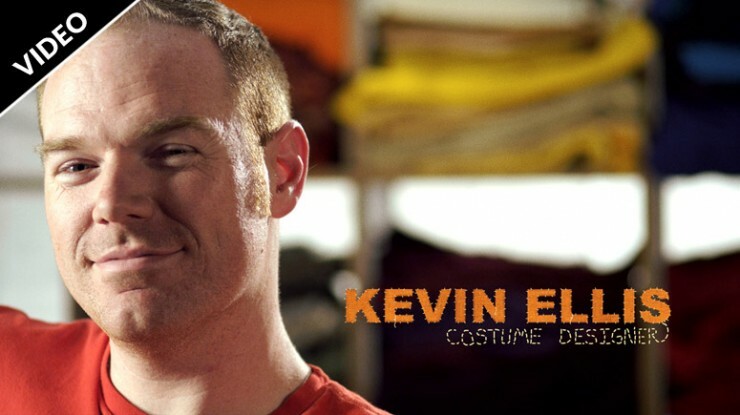 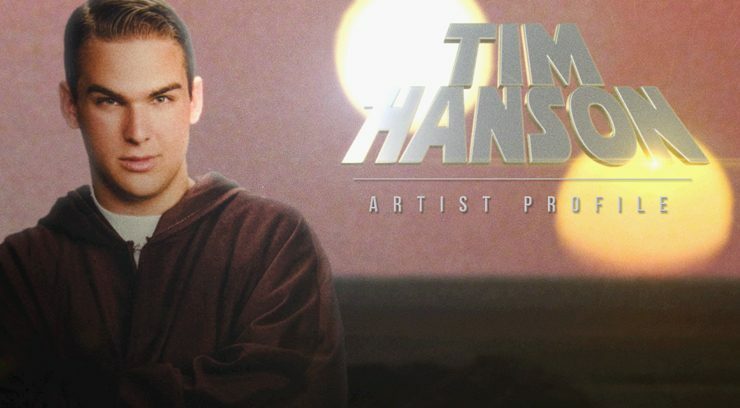 Check out his artist profile video to learn more about him. 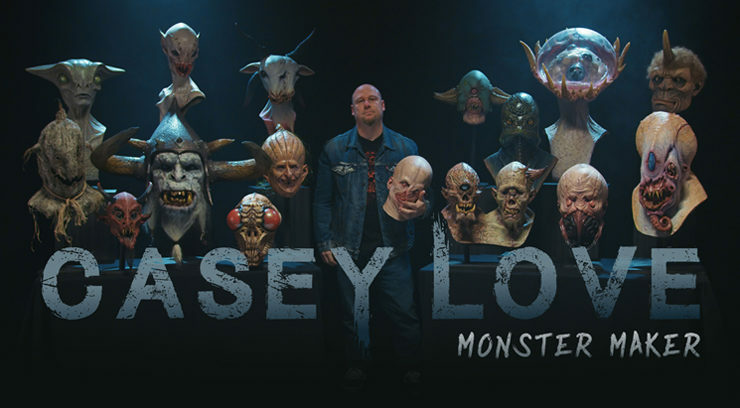 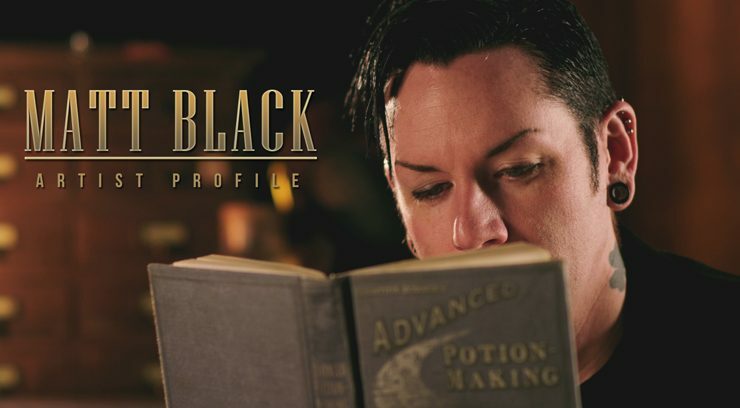 Find out how making monsters made Casey Love into the artist he is today in this Sideshow Artist Profile in-depth video. 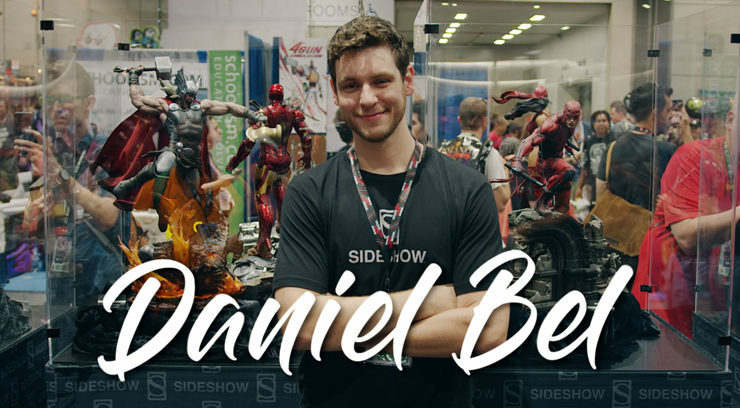 Meet Sideshow sculptor Daniel Bel, and learn about the challenges he has overcome in order to express his passions through art. 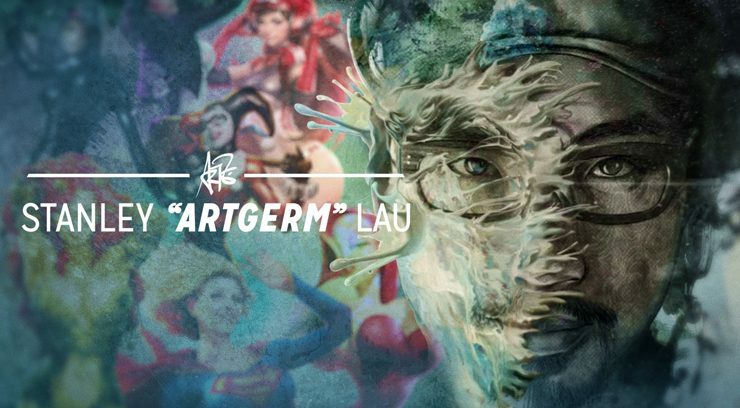 Learn why Stanley ‘Artgerm’ Lau creates digital art in our latest Artist Profile video. 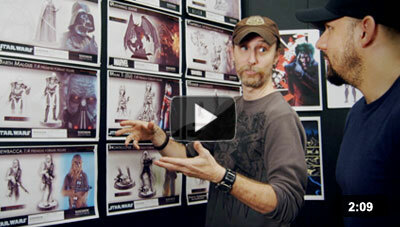 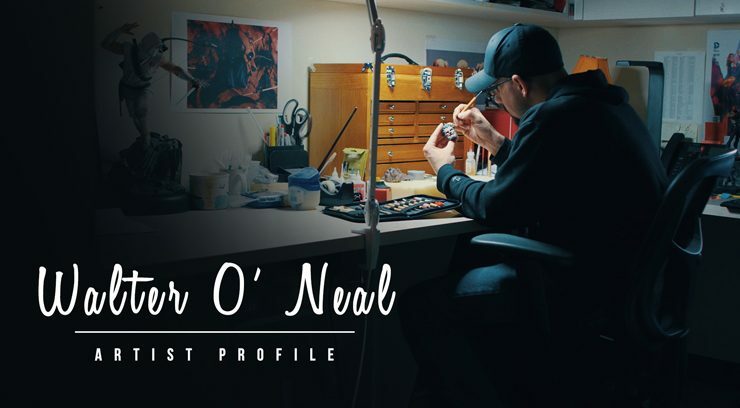 Meet artist Walter O’Neal and see his Journey to Sideshow Collectibles! 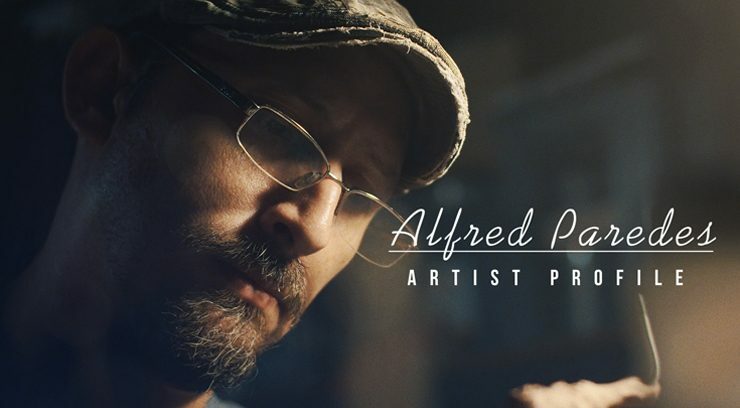 Sideshow’s next Artist Profile puts the spotlight Alfred Paredes and his journey to make his dream as a sculptor come true. 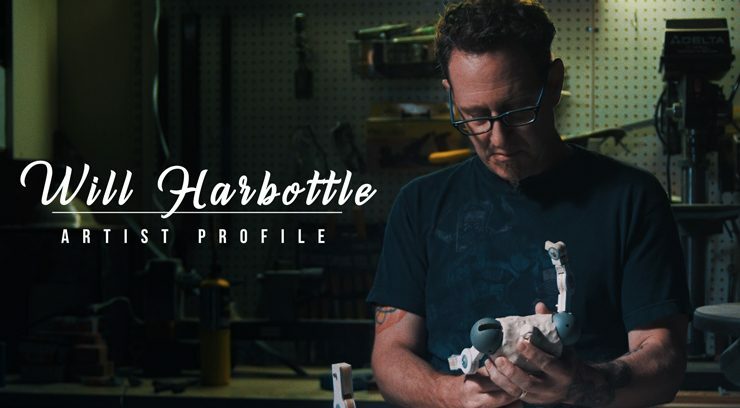 Meet Sideshow sculptor Will Harbottle, who started out on a path to become an author, and found his true calling in the art of sculpture. 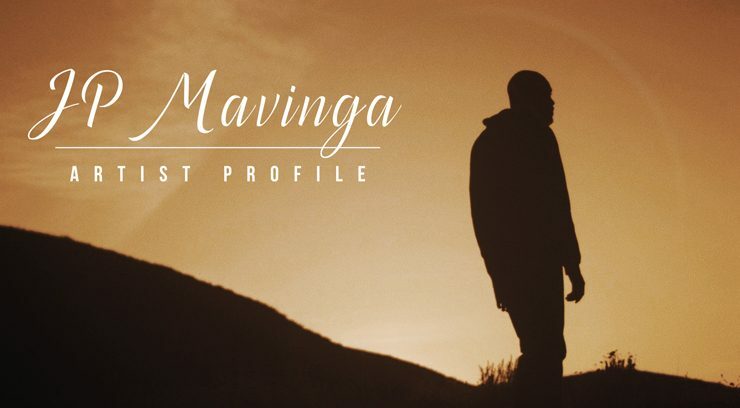 Meet Sideshow illustrator JP Mavinga in this personal tribute to the perseverance of one man’s journey in search of just a place to call home. 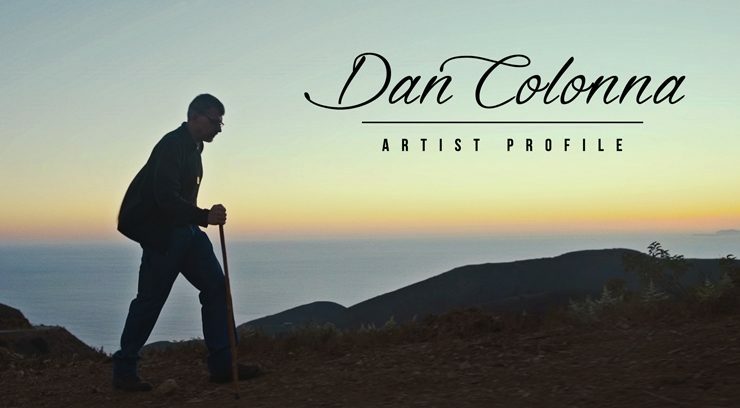 In this exclusive Artist Profile video meet Daniel Picard, the magician behind our new photography book Figure Fantasy and Graffiti War: Batman vs Superman art prints. 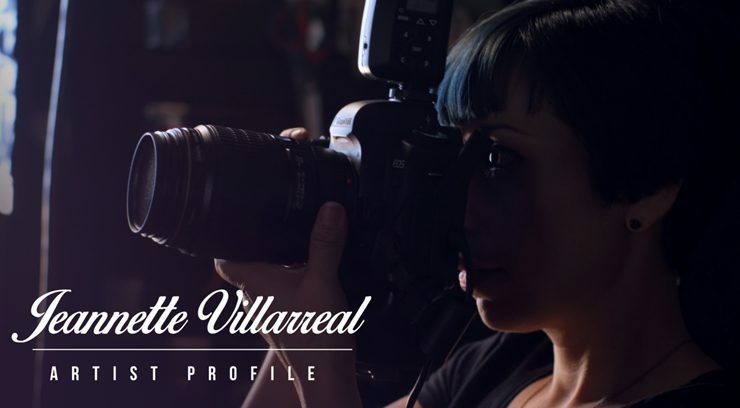 Sideshow photographer Jeannette Villarreal shares how one moment set her on the path to discover the career of her dreams. 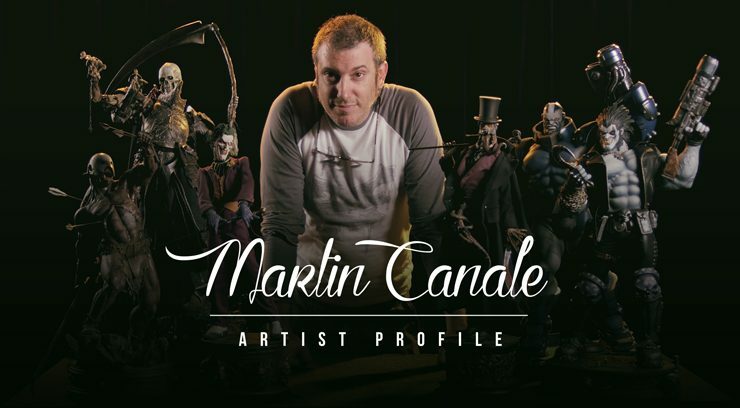 In this interview, Argentinian sculptor Martin Canale talks about his inspiration and process. 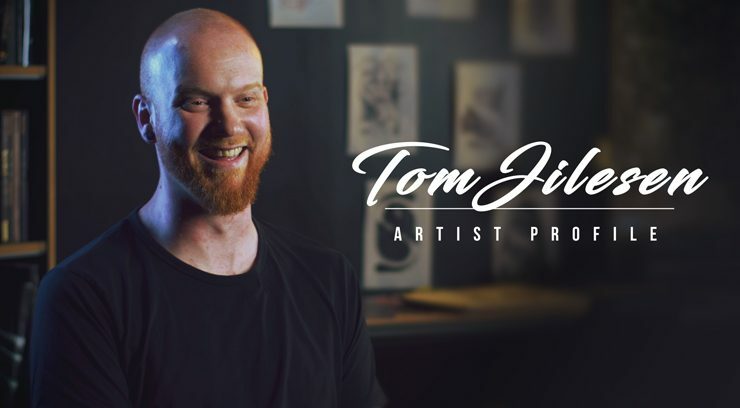 Meet Sideshow artist Tom Jilesen, a Holland native who finds joy and creativity in the simplicity of a pencil and a piece of paper. 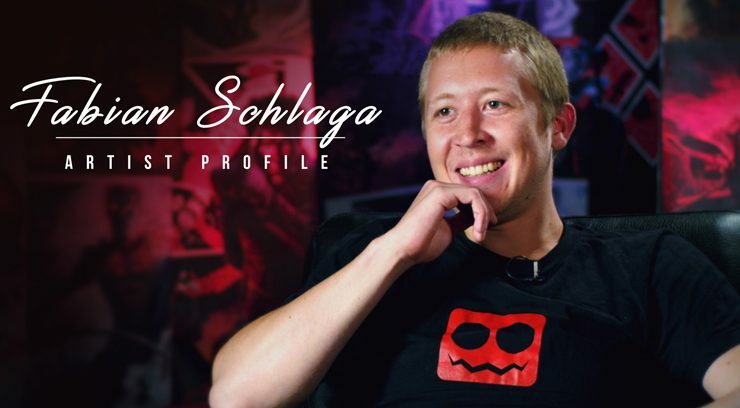 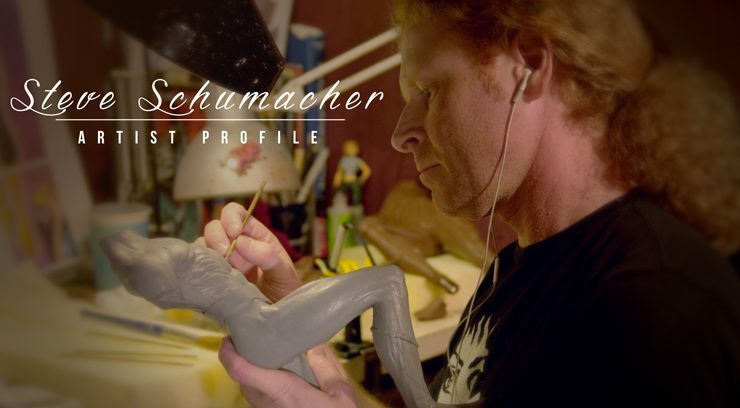 From Dreamworks Animation to Sideshow Collectibles, Steve Schumacher tells the story of his artistic journey across the country and into sculpting. 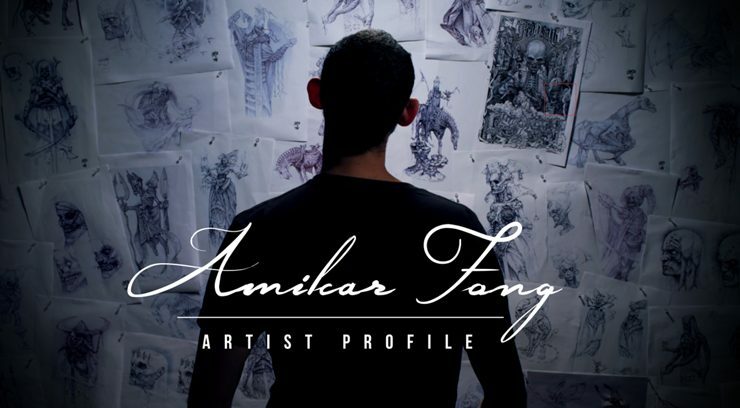 The gifted and fearlessly dedicated Fabian ‘Monk’ Schlaga reflects on what it took to break into the competitive field of Digital Illustration and make a name for himself as an artist. 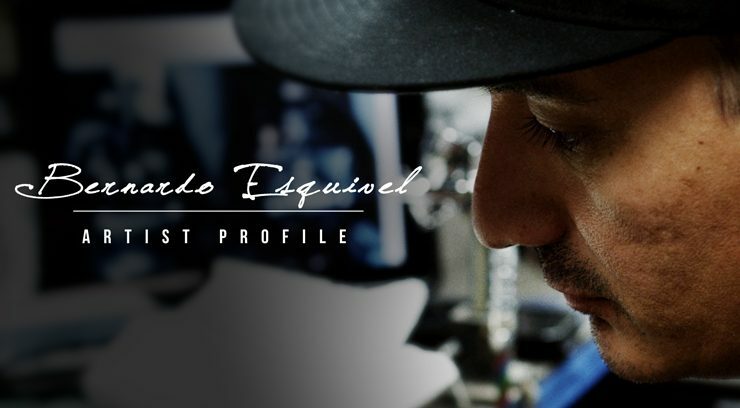 In this episode of our Artist Profile series, Sideshow’s lead painter demonstrates the human spirit’s ability to triumph over tragedy, and in the process how he found his passion and gift.